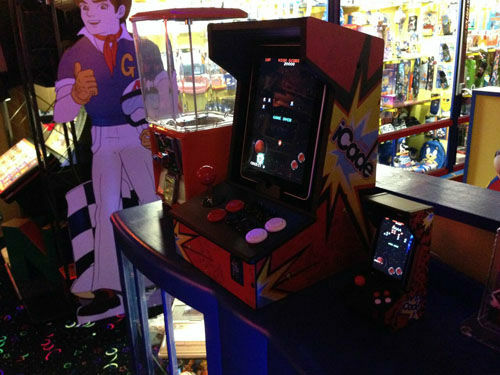 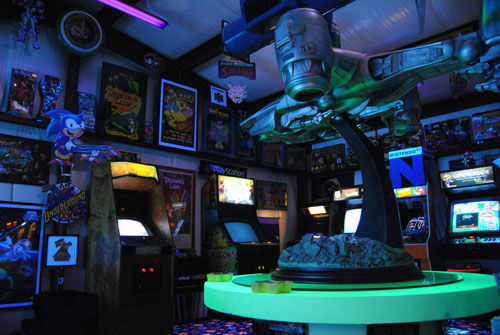 Barry Evans from Dayton, Texas has created the Ultimate Game Room in his own backyard. 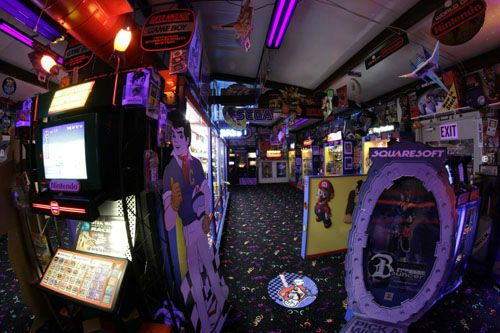 DAYTON, TX (KTRK) -- If you've ever fantasized about building the ultimate game room, Barry Evans in Dayton, Texas beat you to the punch. 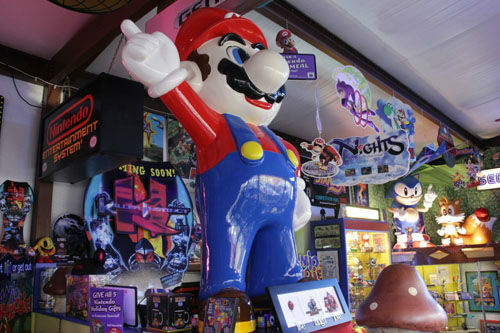 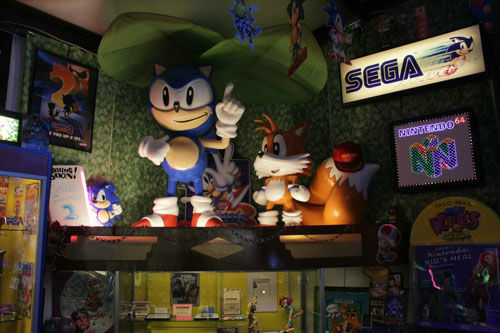 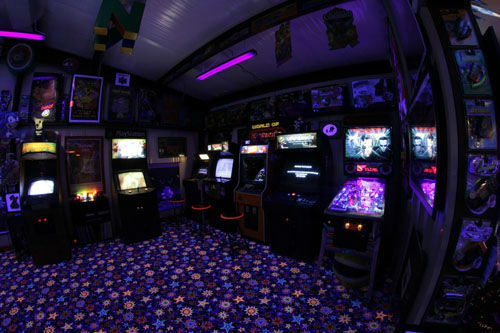 He actually constructed a stand-alone building in his own backyard to house his own personal arcade complete with tens of thousands of video game collectibles. 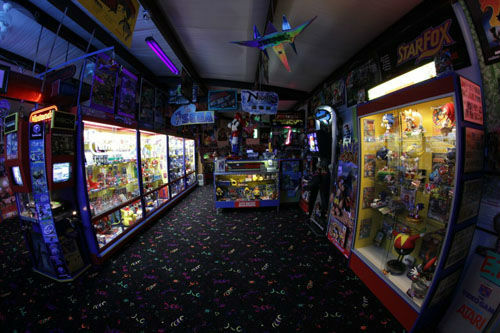 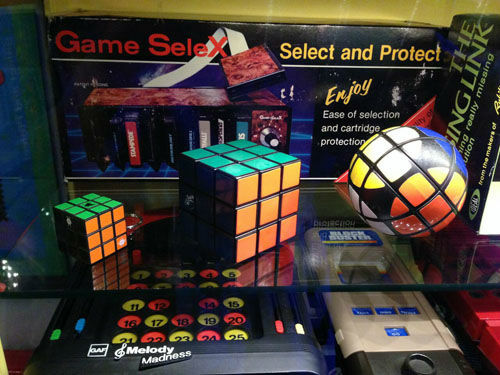 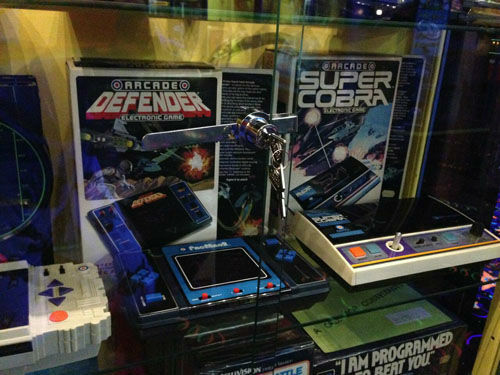 Barry's love for video games began as a child, where he spent most of his afternoons at "Yesterday's" an arcade room in the old San Jacinto Mall in Baytown. 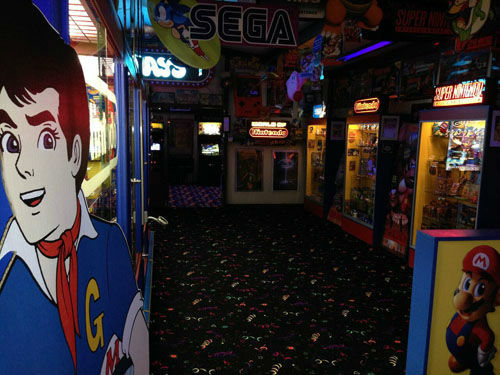 "I never had any money for school lunches because I spent it all at the arcade," Barry said. 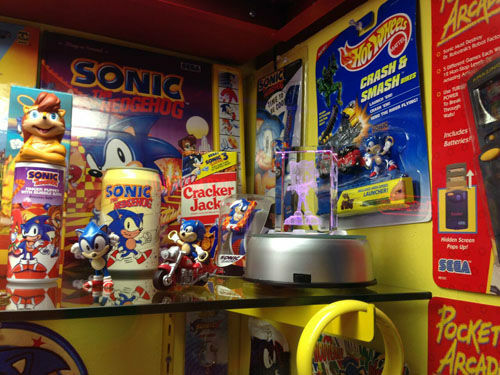 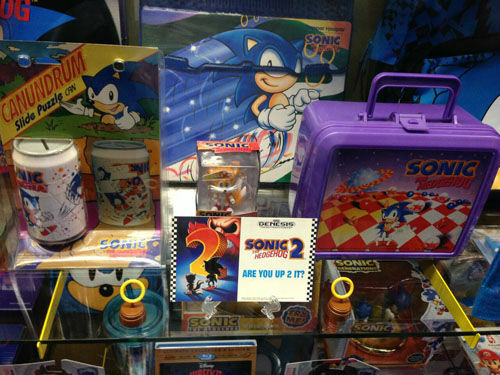 His first collectible was a Sonic the Hedgehog bubble gum container. 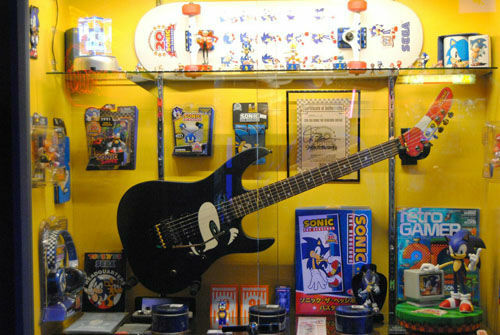 "It has taken me about 25 years to put this collection together and it's constantly evolving. 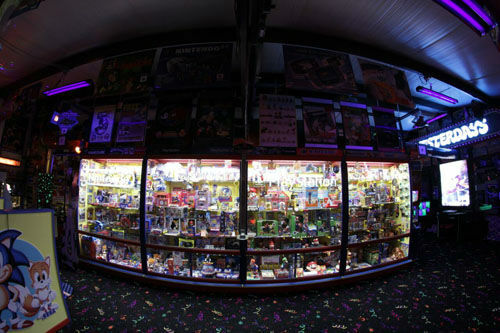 I add one item per week to my collection," said Barry. 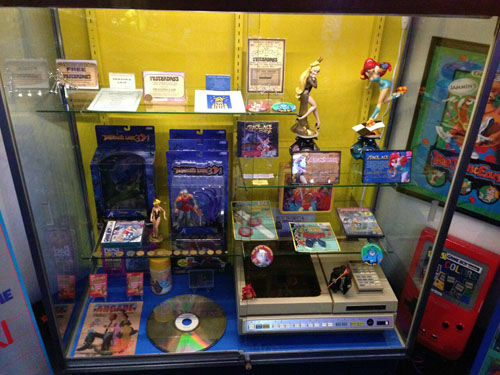 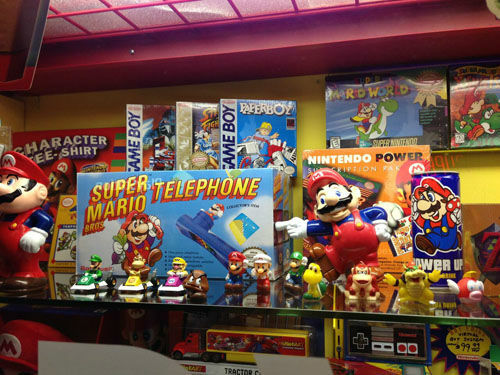 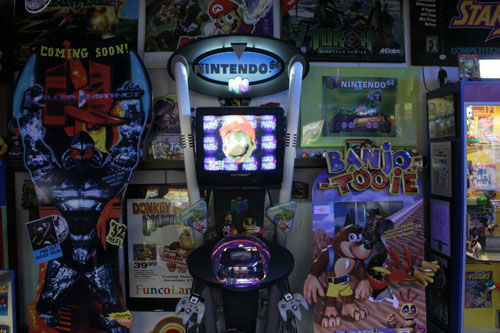 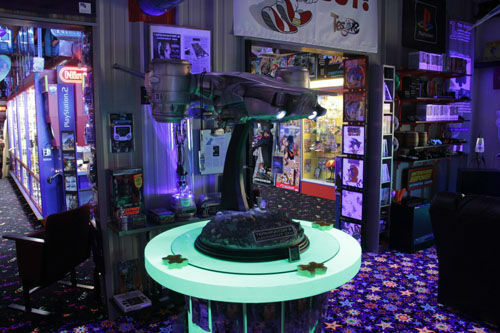 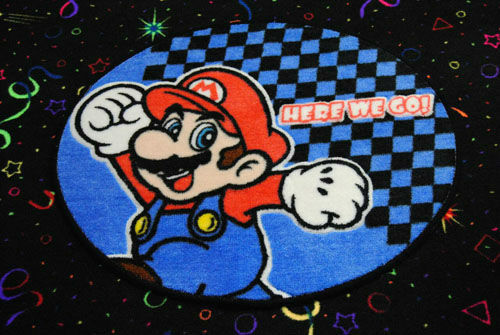 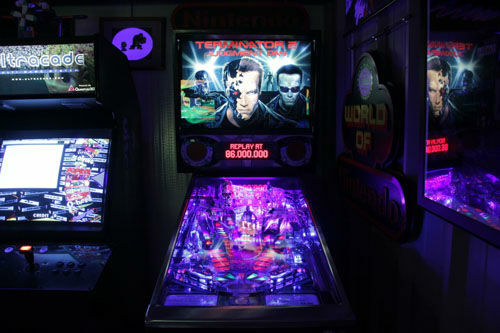 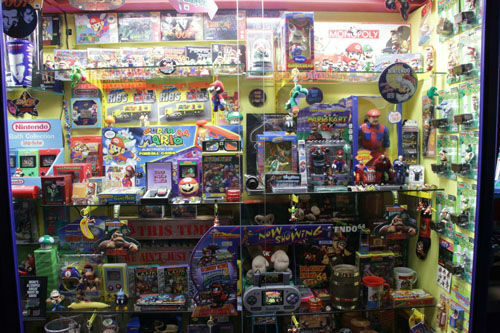 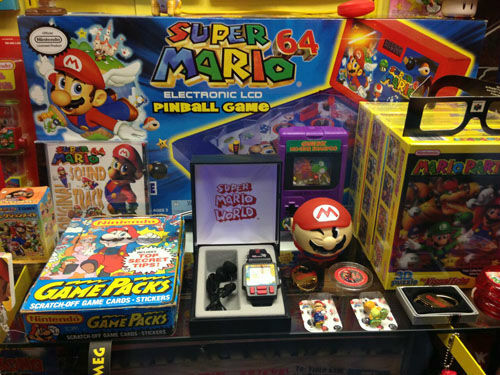 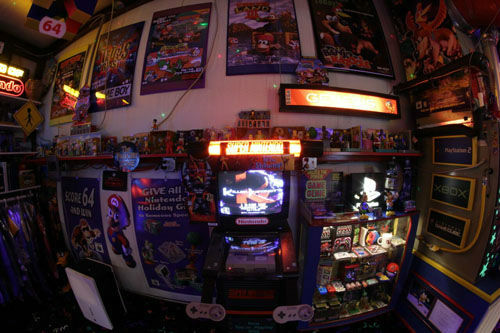 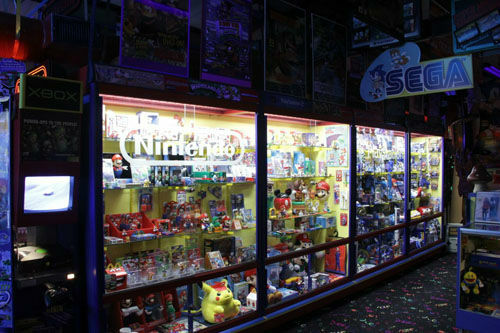 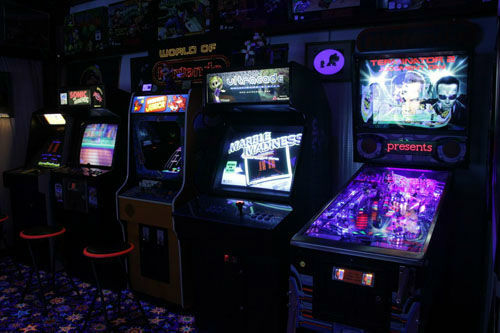 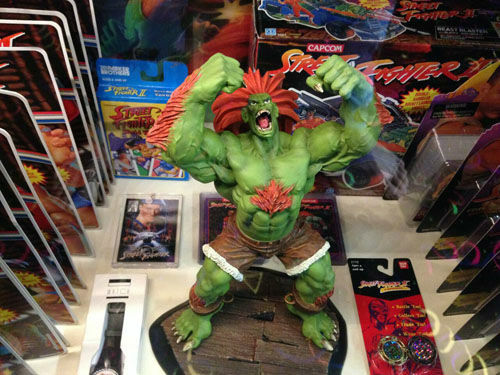 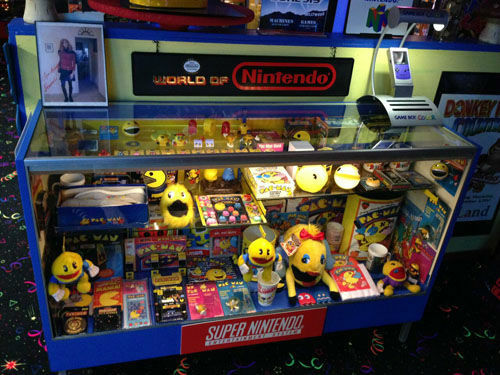 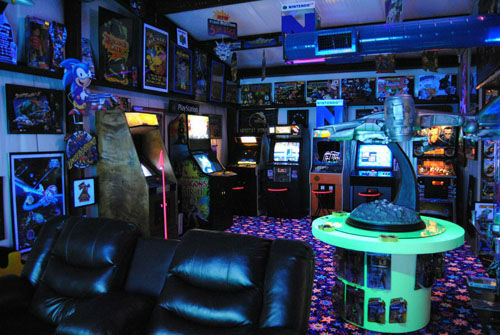 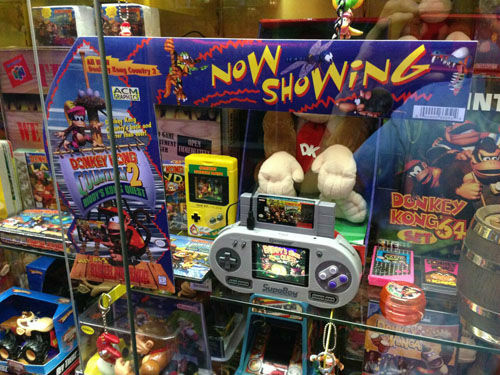 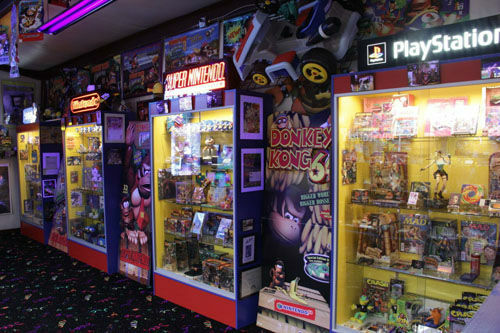 His man cave includes everything from Nintendo 64, to Dragon's Liar, to Terminator 2 and Pinball. 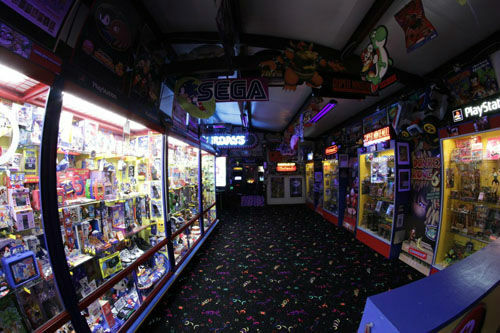 "It's great, I think everyone should have a dream" says his wife Stacey. 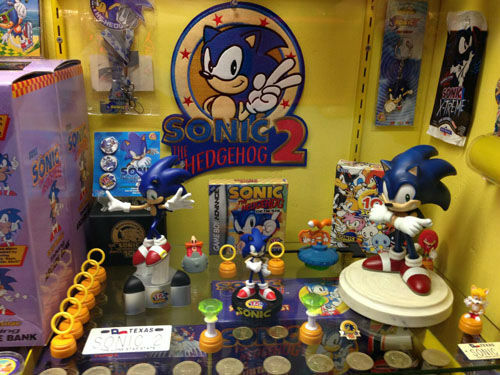 "And he's definitely living his dream."